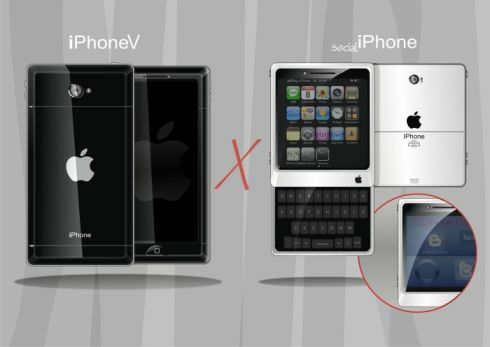 Gregory Pizzatto imagined a new type of iPhone, one that’s focused on social networking and adopts a square design. 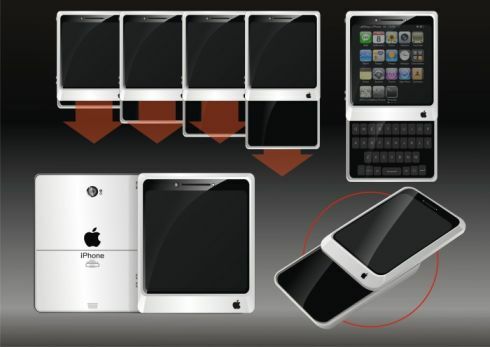 The resulting device can be seen below as the Social iPhone concept, with a sliding QWERTY keyboard, that reminds me very much of the Motorola Flipout. 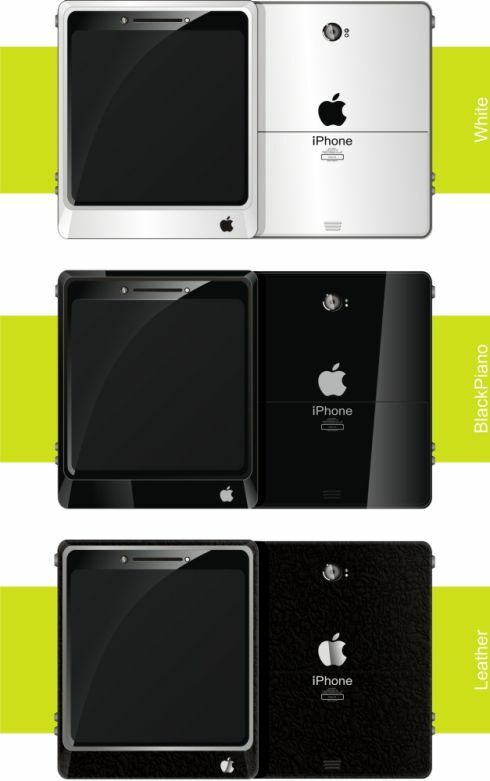 Well, it’s mostly the square form factor that looks like Flipout and not the sliding mechanism that is quite different. I assume that a diagonal of around 2.5 to 3 inches is available for the touchscreen, as well as at least 16GB of internal memory and a 5MP camera that should be enough to take pics and post them on Facebook. The physical keyboard is something that Apple won’t implement too soon, but one can dream, right? However, the keyboard of this concept iPhone looks pretty comfortable to use and a part of me is wondering if that’s a touch keyboard as well… It’s interesting to see how segmented the back of the device is, making me wonder if finally this is an iPhone with a removable battery.